Whether you’re a designer, artist or a professional photographer, Chromaluxe produced by MX Display can give your products the amazing finish you need. ChromaLuxe are highest gallery quality, photographic panels. The blank panels are manufactured in the USA by Universal Woods. Their purpose-built facility allows them to create the perfect finish. Then at MX Display we customer cut and sublimate these for photographic, fine art and display markets. The material of these panels can vary from Aluminium and steel, to Hardwood and Natural Wood; these panels have stunning finishes. Professional photographers and renowned artists around the world are just some of the people that specify these panels. Gloss is the most popular finish because it makes the colours pop the most; however we also produce matt and semi-gloss finishes which are equally as stunning. The panels are of archival quality and do not require any covering or laminate to protect them. The panels are fire resistant, chemical resistant & waterproof making them perfect for challenging environments where the highest quality is required. 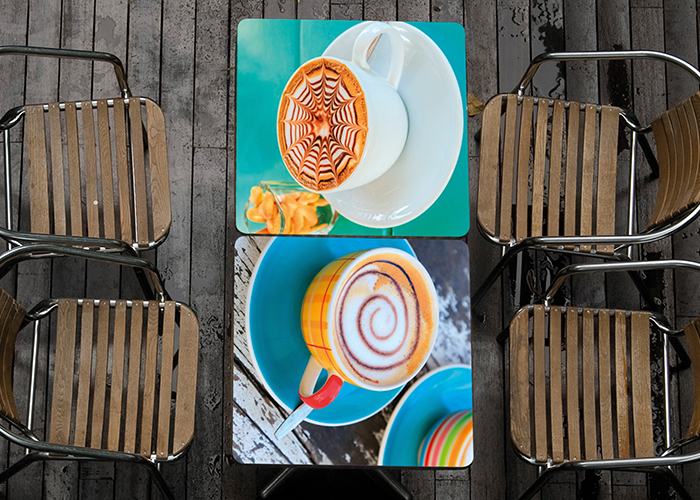 Our sublimation process creates images that are more punchy and vibrant than traditional photographic processes. Colours – The colour on the prints are exceptional, unique and unlike no other. Gloss especially, provides a crisp finish and makes colours stand out clearly. Sizing – At MX Display we can produce panel displays of sizes up to 8ft by 4ft (1220mm x 2440mm). This is the largest size in the UK for these panels. Perfect for museums and artists. Furniture – Using the coated MDF, hardwood and phenolic laminate finishes, we manufacture custom tables and furniture with incredible image quality. Want to know more about our brand new Chromaluxe products? 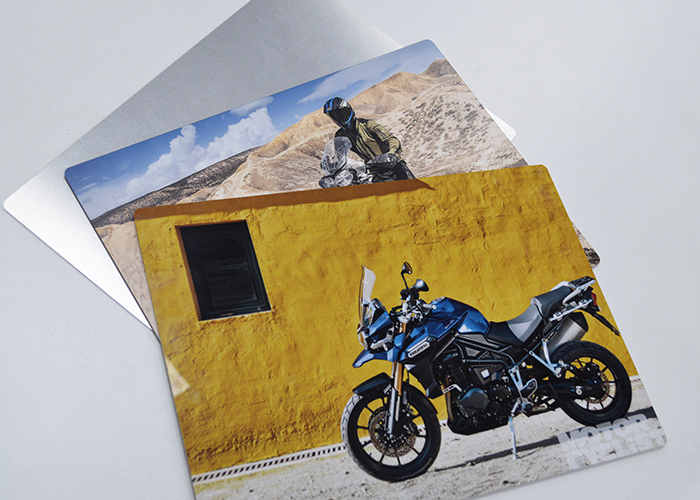 Want to see how outstanding your images look printed on our panels? Get in touch today.